Picture Attribution: Church, Frederic Edwin, 1826-1900. Moses Viewing the Promised Land, from Art in the Christian Tradition, a project of the Vanderbilt Divinity Library, Nashville, TN. http://diglib.library.vanderbilt.edu/act-imagelink.pl?RC=55653 [retrieved February 6, 2017]. 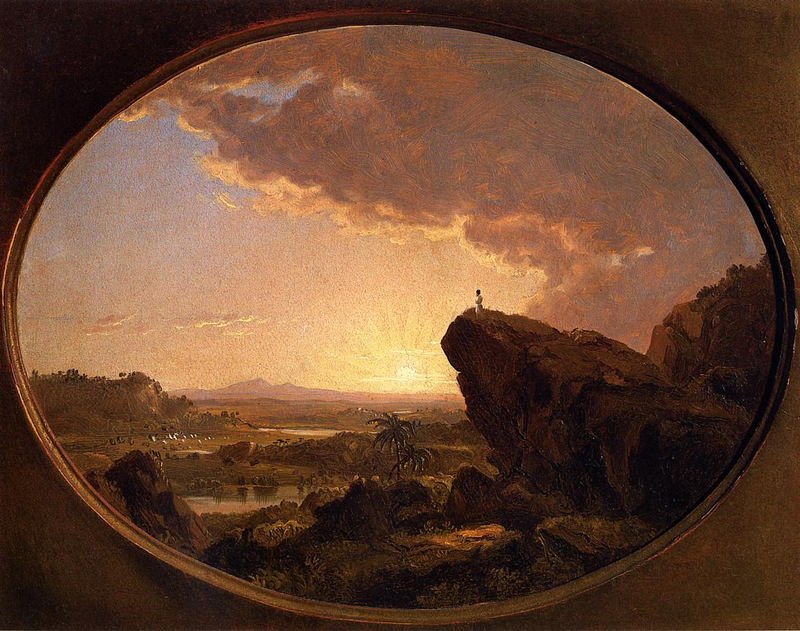 Original source: http://commons.wikimedia.org/wiki/File:Moses_Viewing_the_Promised_Land_Frederic_Edwin_Church.jpg.